Check back soon to meet the rest of our awesome team! 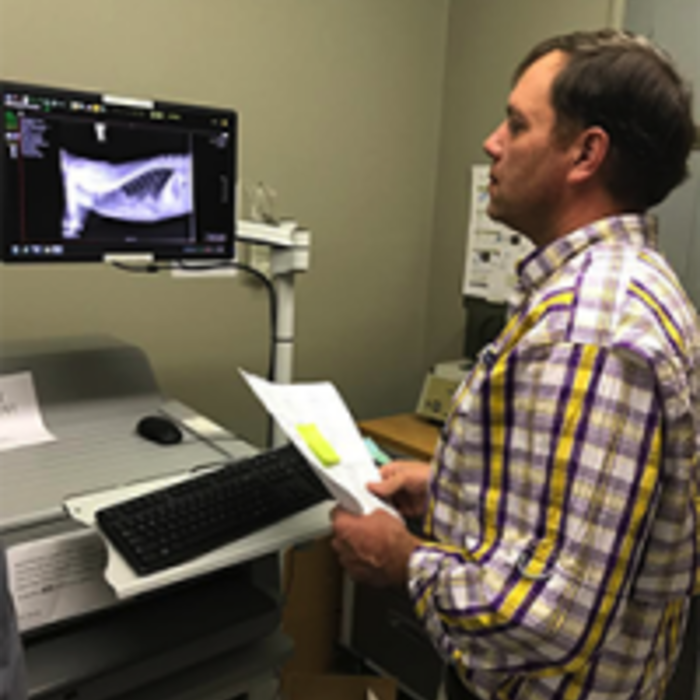 Dr. Young received his Bachelor of Science degree from ULM in 1993, & he went on to receive his Doctorate of Veterinary Medicine from Louisiana State University in 1997. 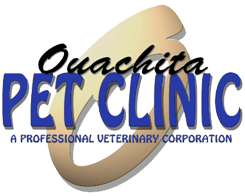 Dr. Young has been in private practice since earning his DVM degree. He is married to Kris Young, and together they have three children: Shelby, Andrew, & Barrett. They have two dogs: Simon, & Rocket. They also have one rescue cat, Navi. Dr. Young’s hobbies include being outdoors & watching LSU football.